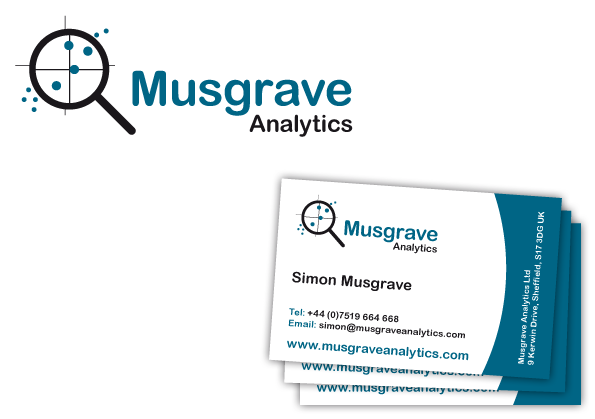 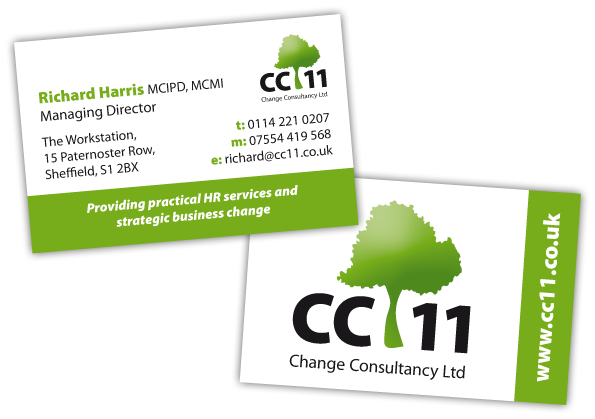 A logo design and colour scheme for Jamie Veitch Consulting. 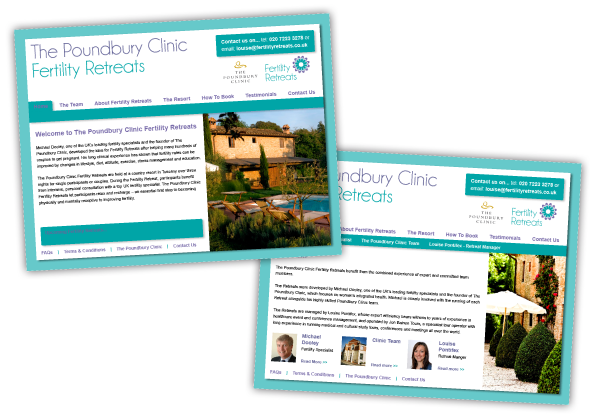 Design of a logo and double sided 855mm x 55mm business card for CC11 Change Consultancy Ltd.
Design of a logo, colour scheme and website for The Poundbury Clinic Fertility Retreats. 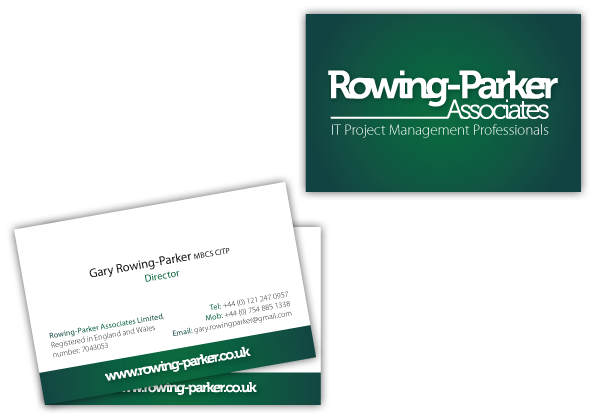 A logo design and set of 85mm x 55mm, double sided business cards for Rowing-Parker Associates Ltd, an IT project management consultancy. 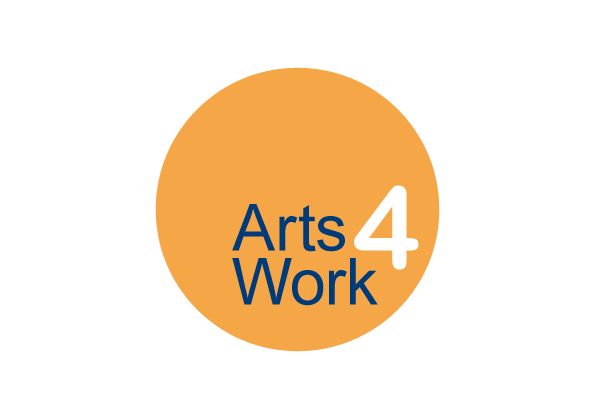 A branding and logo design for Arts4work, a new project being run by Eventus, Sheffield. 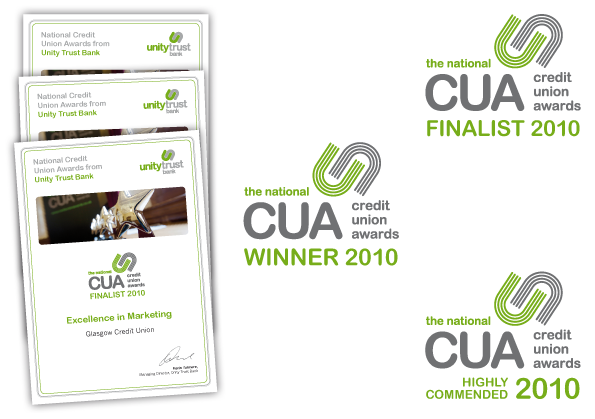 A set of 3 logo designs and A4 certificates for the national Credit Union Awards organised by Unity Trust Bank.